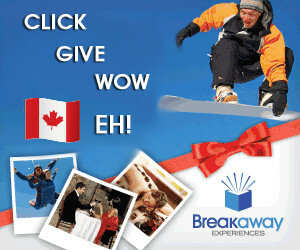 Canadian Blog House received a conference pass to BlogJam Atlantic, a blogging conference in Halifax, Nova Scotia, in exchange for this promotion. All opinions are our own. 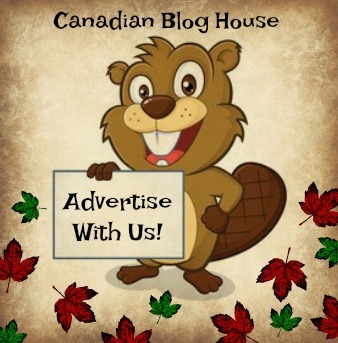 When we first started Canadian Blog House, it was meant to be no more than a hobby. This blog was to be a place where we could share an opinion or two, some product reviews, and some giveaways. Four years later, Canadian Blog House has evolved into so much more than we could have ever imagined. Countless hours of self-learning, googling, reading, trial-and-error, and a lot of “muddling through”, brought life to this blog. But as that famous saying goes…it takes a village. It takes a village to grow a blog. A village of blogging peers, public relations professionals, brands, readers, social media followers, small businesses, graphic designers, IT professionals, family, friends…the list goes on and on. Part of that village belongs to blogging conferences…like BlogJam Atlantic. 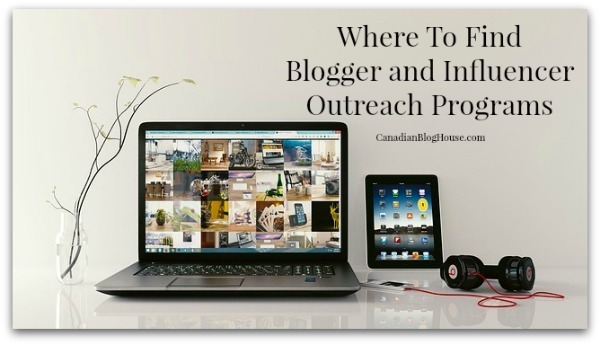 “The goal of BlogJam is to provide an opportunity for bloggers from Atlantic Canada to engage with one another face-to-face and to share experiences and expertise related to blogging through meaningful dialogue. Participants of BlogJam will be active in this experience through knowledge exchange, which will be facilitated by a day-long event, including plenary and workshop-style breakout sessions. 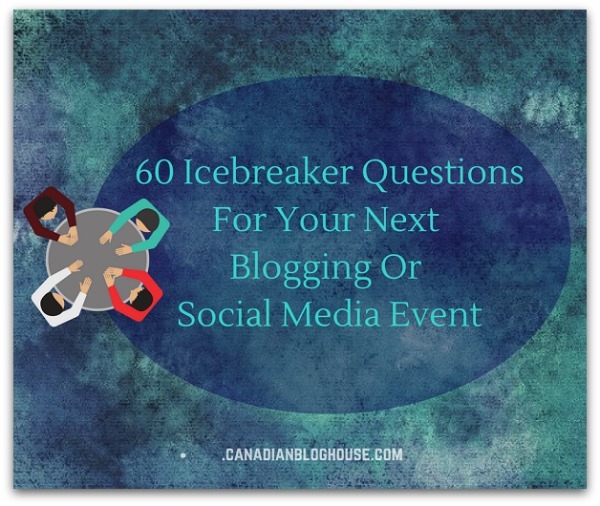 No matter how skilled you are at self-learning, how much online help you have, or how extensive your blogging and social media knowledge is, attending a blogging conference like BlogJam Atlantic is something every blogger should do. There’s such a wealth of knowledge, skills, and know-how to be gained from sitting in a conference room full of your peers, brands, and professionals, in a way that you just cannot experience sitting at home alone in front of your computer. 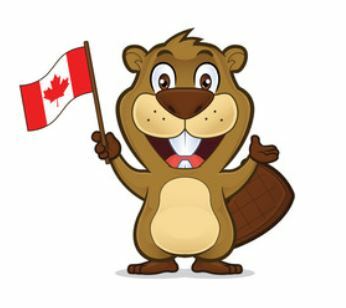 A Great Canadian Blogging Conference! In its 3rd year now, BlogJam Atlantic, has been bringing a great Canadian conference experience to East Coast bloggers, straight from the beautiful Nova Scotia city of Halifax. The full roster of great sponsors is just one aspect of BlogJam Atlantic. 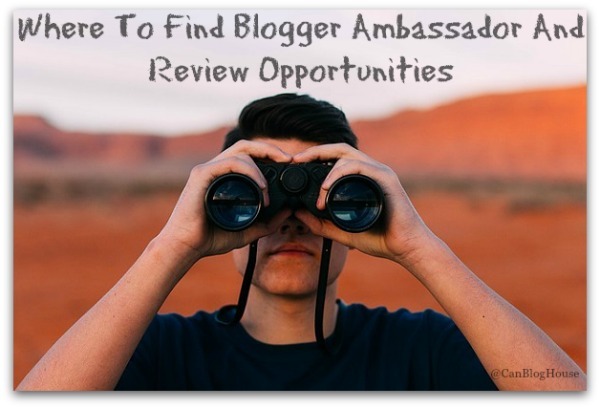 There is something for every level of blogger at BlogJam Atlantic – from novice to advanced! And yes, these ladies convinced me to attend the upcoming BlogJam Atlantic conference being held at the Prince George Hotel in beautiful downtown Halifax on November 5, 2017. As you can imagine, it didn’t take much convincing! I can’t wait! I had the pleasure of meeting Renée, Kerra, and Krista back in April. 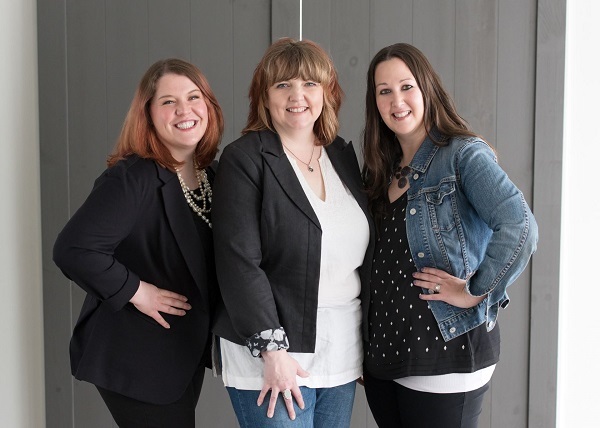 With their down-home east coast charm, warm and welcoming hugs, and fabulous enthusiasm, the BlogJam ladies are sure to make all attendees feel “at home”. I’ve been fortunate enough to have been able to attend a number of blogging conferences over the years. 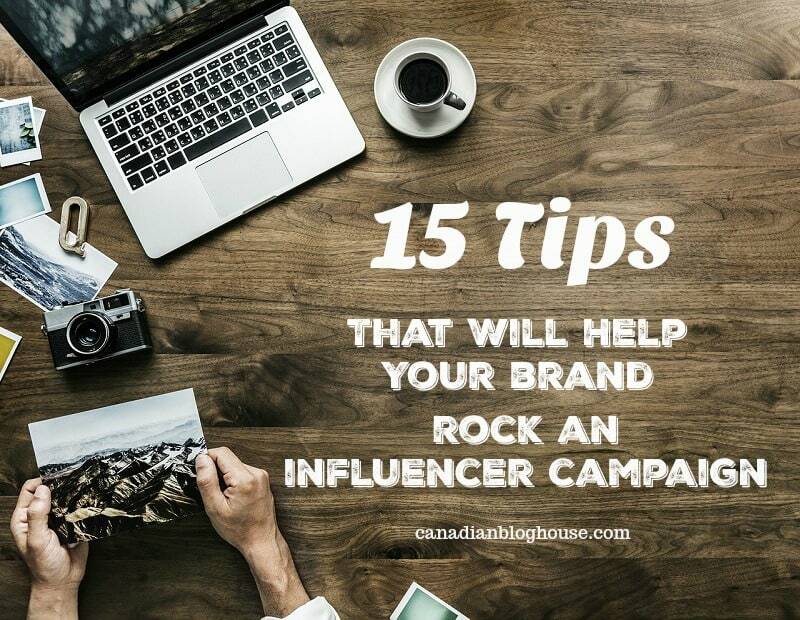 No matter which blogging conference I have attended, nor how many sessions I have been a part of, I always leave each conference feeling like I have learned some great new tips, tricks or important info. Every. Single. Time. 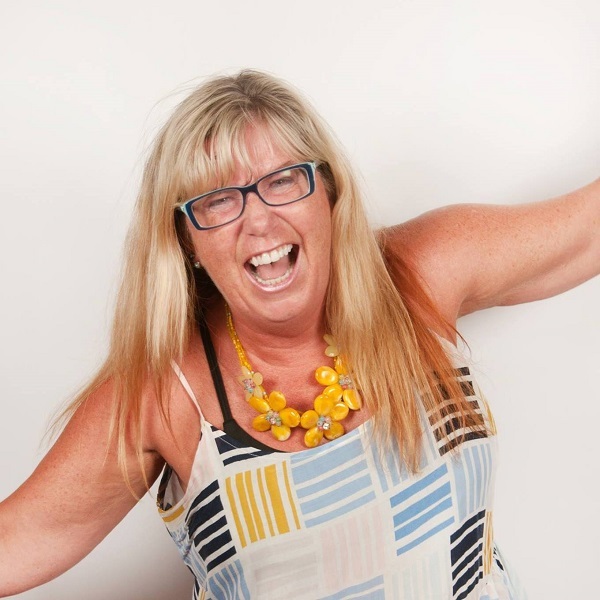 I can’t wait to attend BlogJam Atlantic! Won’t you join me there? Check out the BlogJam Atlantic schedule here. 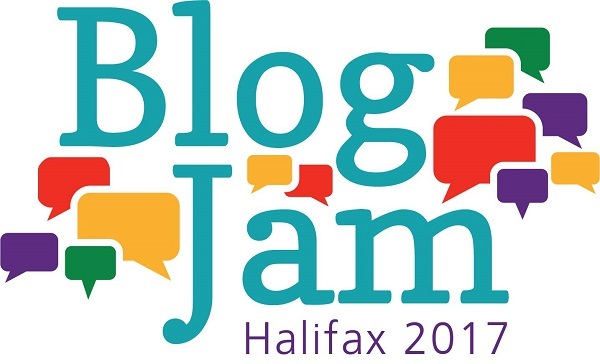 There are still a few tickets available – get your BlogJam Atlantic ticket! Thank you so much for writing this. We cannot wait to have you at BlogJam Altantic. I’ll be there and I am so looking forward to meeting you “in real life”! Looks like it’s going to be an amazing conference.